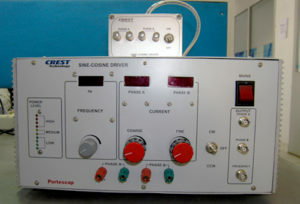 AC Synchronous Motor Driver – Crest Test Systems Pvt. Ltd. The AC Synchronous Motor Driver has a variable AC power source and a control circuit to drive AC Synchronous motors of all specifications. The AC Synchronous Motor Driver is available in benchtop configuration but can also be provided in a 3U chassis-mount construction. 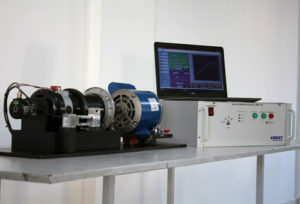 The operator can set the values for operating voltage, operating frequency, internal capacitor, and direction of rotation, depending on the specifications of the motor. 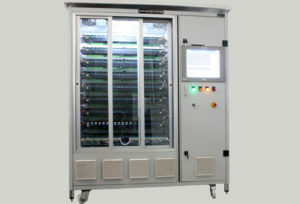 There is also a provision for connecting external capacitors, resistors, and power supply.